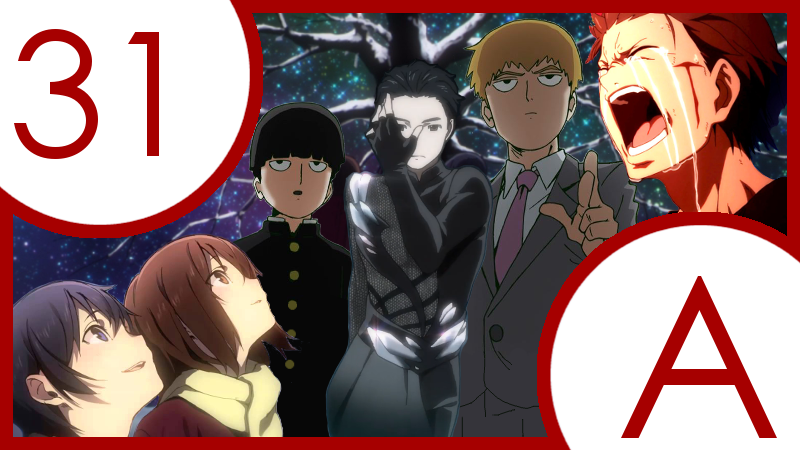 For the past 31 days we’ve honoured 2016's year of anime by posting a gif from a different show each day. This served as a countdown to the new year, and it’s finally come to an end. In this article you’ll find December 31st’s gif and links to all that preceded it. Enjoy, and Happy New Year!